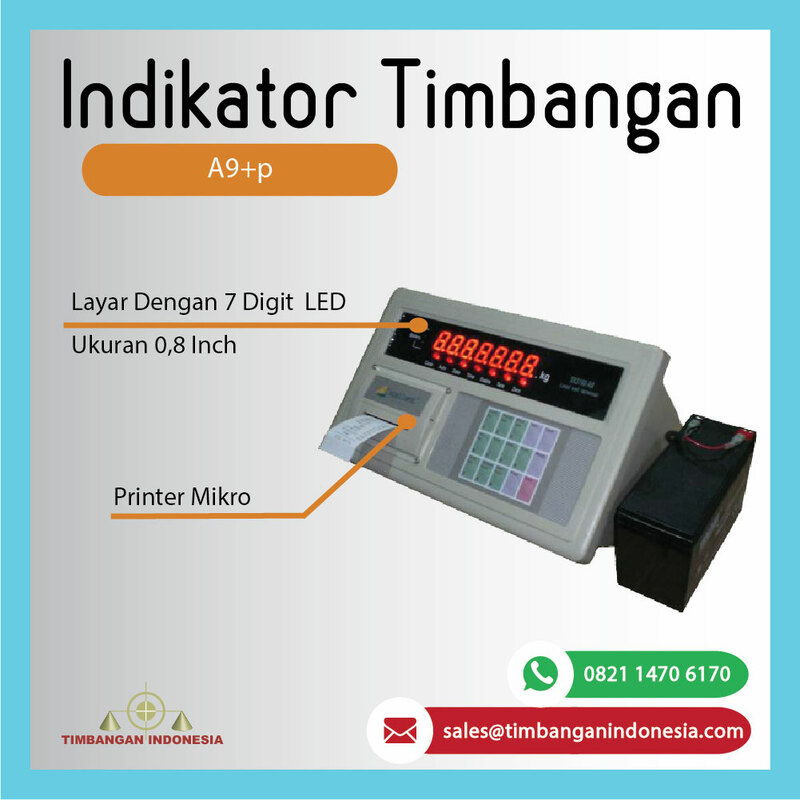 Weighing Indicator XK3190-A9+p adopts high precision Σ-Δ A/D conversion Technology, with built-in printer. Widely applied in electronic Truck scale. floor scale, bench scale and static weighing system. A/D conversion speed : 10 times/sec.